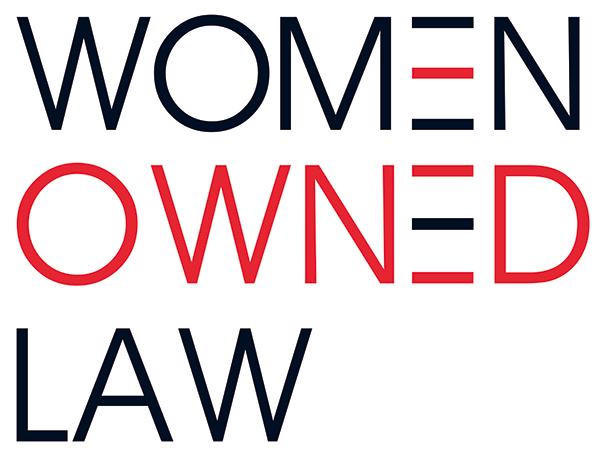 Women Owned Law invites you join or renew your membership as an individual or a firm. Each membership is a yearly membership and is determined on an anniversary basis that starts on the first day of any given month and includes a 30-day grace period. Listing in WOL Professional Directory, available to the public. Participation in any of our committees. Access to our career center. Individual: $250.00/year per individual. This is not a firm membership. Premier: $500.00/year for an individual or firm with one designated member. Additional memberships that can be purchased at a discounted rate: $100 per year for individual memberships, $150 a year for Premier memberships. Partial scholarships for membership are available. For additional information click here. Have more than 1 person at your firm/corporation that should be a Women Owned Law Member? Check out WOL Premier or Supporting Organizational membership and additional benefits.